We supply airport taxi transfer to and from Northumberland in chauffeur-driven cars across the county to all UK airports and UK ports including: Heathrow, Gatwick, London City Airport, Luton and Stansted, Bristol Airport, as well as Southampton Airport, Dover, Tilbury Docks and Portsmouth. 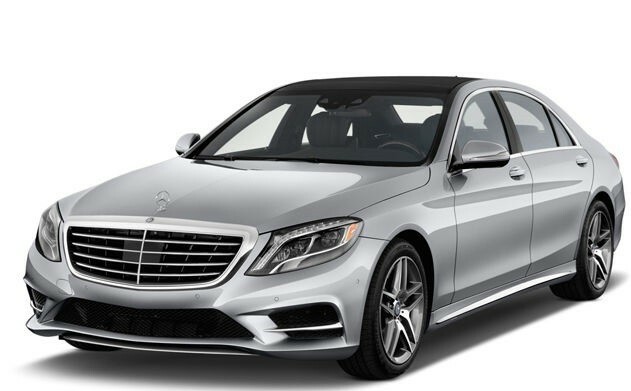 Cars Exec run Northumberland airport transfers from the major towns of Alnwick, Berwick on Tweed, Haltwhistle, Hexham, Newbiggin-by-the-Sea, Seaton Delaval, Tweedmouth, Tynemouth, Wallsend, Whitley Bay and the surrounding countryside. 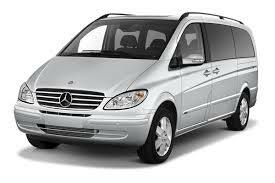 Book Cars Exec from Norhumberland today, chauffeur services at comparable taxi rates. 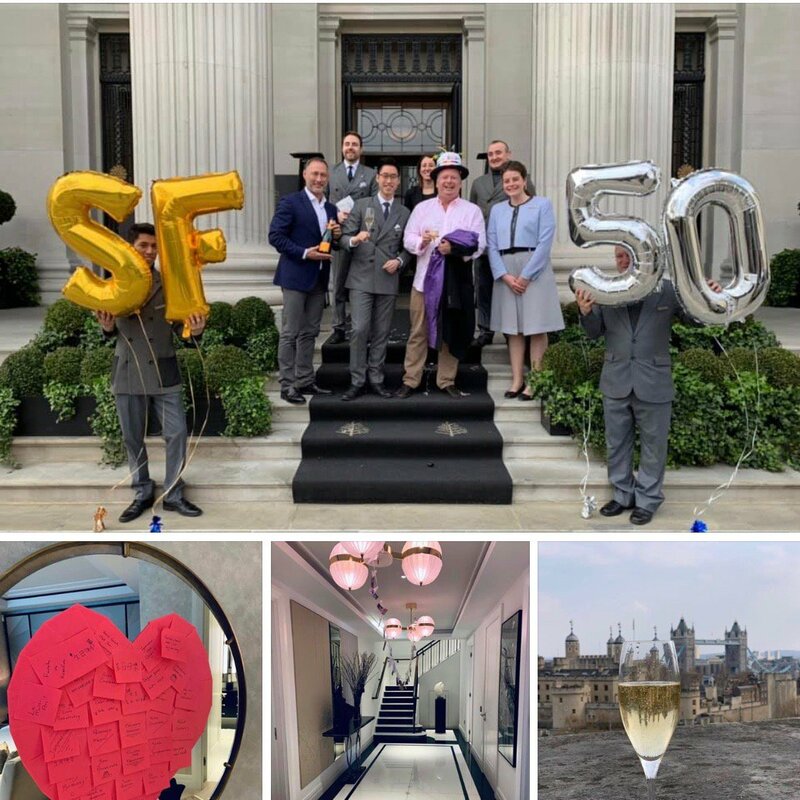 We provide a professional service to business clients and VIPs visiting Northumberland and travelling to and from London. Using an executive car taxi service, we will ensure you or your guests get a professional, discreet and a courteous service every time. Northumberland is a large county, very rural and urban in its different parts. The coast of Northumberland stretches from the mouth of the Tyne to Berwick on Tweed. Tynemouth is a major port, a busy industrial gateway, behind which is the Newcastle conurbation. North of the Tyne are a number of coastal towns but past Blythe is undisturbed rural Northumberland, where the coastline is generally low-lying and rocky, with numerous little bays. Bamburgh Castle sits perched on a precipitous rock; the first seat of the Northumbrian kings, though the castle itself is rather more recent. 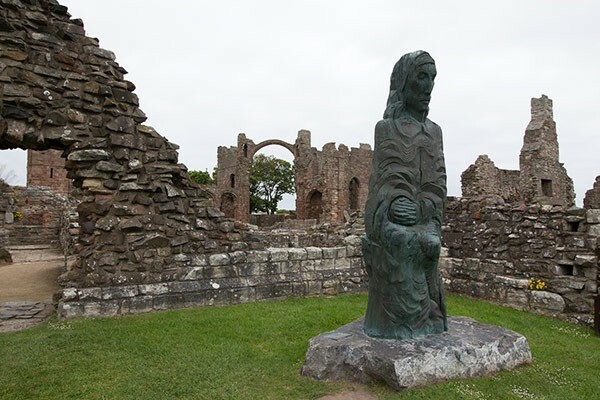 Opposite Bamburgh are the Farne Islands stretching into the North Sea, of which the largest and most famous is Lindisfarne or Holy Island, which was the first Christian missionary centre in Northumbria. Inland the bulk of the county is sparsely populated, a place of fells and dales amongst which the Cheviot Hills, spreading into Berwickshire, rise to 2,676 feet. Castles and peel towers abound; reminders of more lawless times. Berwick-upon-Tweed is at the northernmost reach of Northumberland. On the north bank of the Tweed, there is still debate about whether it belongs to Northumberland at all, or to Berwickshire, or whether it is a free burgh in neither. 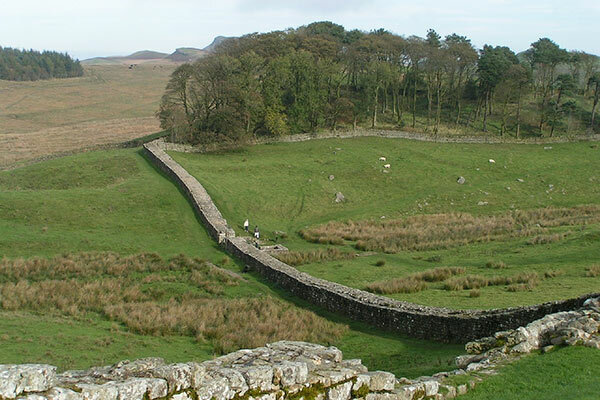 Hadrian’s Wall crosses the south of Northumberland east to west, from Wallsend-on-Tyne out to the Solway coast in Cumberland; a remnant but an impressive one of the great Roman wall with forts and mile-castles dotted along it. Many Roman remains have been found along its length. 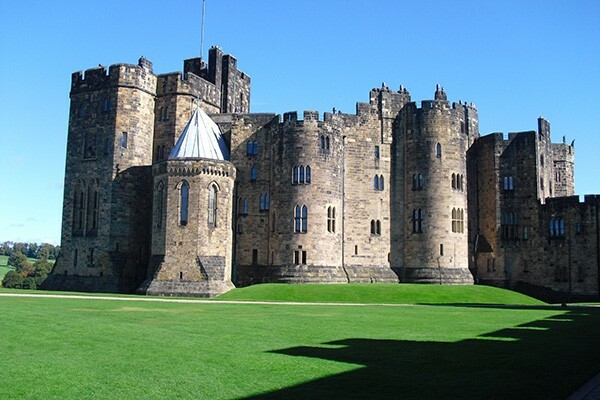 The main towns in Northumberland are: Alnwick, Berwick on Tweed, Haltwhistle, Hexham, Newbiggin-by-the-Sea, Seaton Delaval, Tweedmouth, Tynemouth, Wallsend, Whitley Bay.